Comex’s new exploit is easily the best jailbreaking tool ever developed. Not only is it much faster than previous methods, it’s as easy to use as downloading an app. Since the process has become so quick and easy, it was only a matter of time before pranksters hit the retail scene. With countless iDevices on display in stores around the globe, the unprotected gadgets make a great target for practical jokers. 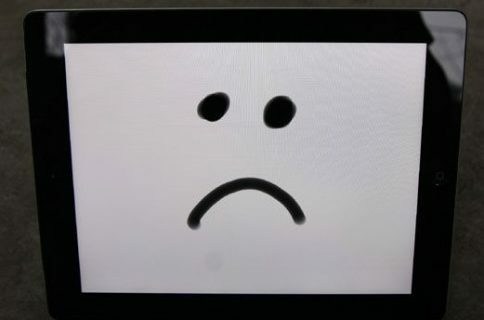 9to5Mac brings us this video, sent in by one of their readers, of a Smart Sign display (basically an iPad 2 running retail software) inside an Apple Store being jailbroken. Now typically, you’re not supposed to be able to access anything on these iPad 2s. They are just there to display information about other Apple products. However, it appears that this individual bypassed the Smart Sign software and made his move. While we don’t recommend that anyone try this, it’s admittedly funny. It would have been interesting to see reactions of the retail staff once the jailbreak was discovered. 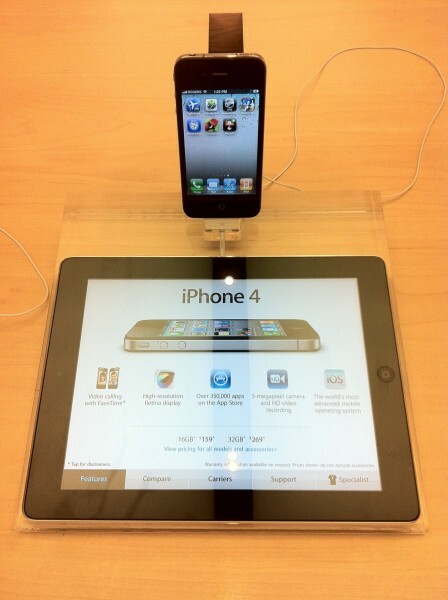 I’m guessing we’ll see iOS 4.3.4 any day now.